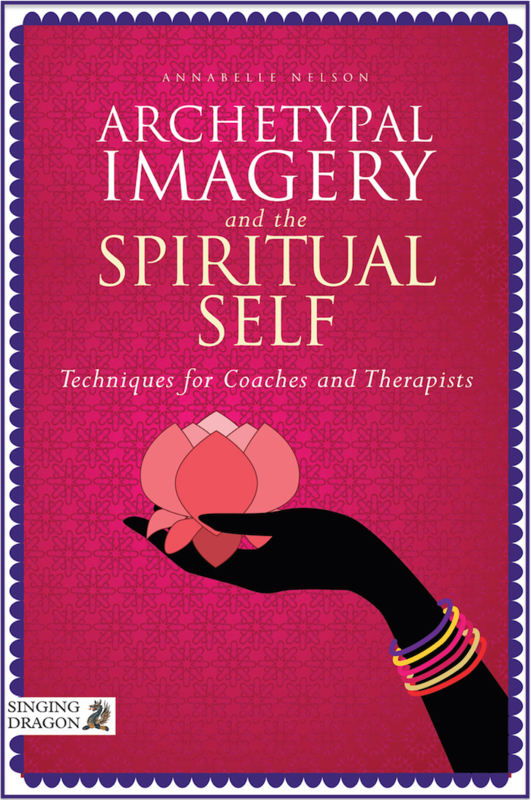 This book helps one move beyond psychological denial so that emotional healing of the unconscious mind can begin. This is the first step in opening the mind to merge with the hidden spiritual self.Living the Wheel presents positive techniques for people who have gone beyond the first phases of spiritual work so they can deal constructively with the emotions that are often perceived as being “wrong” or “bad” for someone on this path. Published by Samuel Wesier, Inc.
All people learn in different ways and the wheel model of teaching and communication opens up all the senses. By using these methods the teacher, leader, trainer or communicator can tap into total dimension learning. Multicultural teaching! The wheel model functions by using art, movement, music, imagery, higher order thinking, cooperative learning and projects. Accelerate learning. For all ages and learning activities. Angelica’s Hope is a story for young people and their parents about the need to talk about things that no one wants to discuss. This story deals with difficult sexual issues including pregnancy, sexually transmitted disease, and HIV/AIDS. Ricardo’s Pain is a story for kids and parents about staying strong, finding courage, and overcoming adversity. Peer pressure and drug abuse are the central themes of this fotonovela. Activity workbook for substance abuse prevention with 27 lessons for young teens. Perfect for youth clubs, health classes, church programs, or for parents and grandparents.Features: Builds Strong Children! Information, problem solving skills, cultural pride & future goals, art, knowledge, role playing, drama & communication. Teens learn “I am somebody and I have somewhere to go.” Science based, statistically significant effects! Listed on the National Registry of Effective Prevention Programs (NREPP). Available in both English and Spanish. Storytelling is an ancient human technology used since the dawn of time to pass on values and culture and teach humans where they came from and where they are going. Stories give humans a sense of place and connect them to the human spirit which is the source of strength amidst the pain adversity, fragility and mysteries of life. All humans are storytellers and all humans have access to the mythic realm where stories originate. 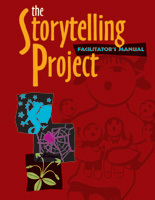 The Storytelling Project is a series of 10 activities to help youngsters and adults alike to practice the oral traditions of storytelling through games, improve, learning the stages of stories and transforming a personal experience that was difficult, like as “test” into a story from the mythic realm. Helpers, archetypes and archetypal characteristics provide the template for stories. The participant manual designed for youngsters can be adapted for adults. End the activities with a storytelling concert by participants. Art activities, stories and stories which can be used as plays round out this dynamic activity vote. Nelson-Burford, A. (1985). How to focus the distractible child. Saratoga, CA: R & E PublicationsA PDF format of this publication is available here: Part 1, Part 2, Part 3, Part 4. The English version of this publication is considered out of print and has limited availability. Websites such as Amazon and Barnes and Noble have limited availability of this title in their used book departments. The Spanish version is a current publication and can be found through the same sources.